Some might call it lazy parenting, but I like to call it “picking my battles”. The mission to limit your threenager’s screentime can get quite emotional, very exhausting and downright annoying. But there is an easier way to get your toddler off the iPad. Between using Kids YouTube, Netflix and ABC Kids on my iPad, my three-year-old has a full-blown addiction. I’m not going to lie, once I pop my iPad onto ‘guided access’ mode, that bad boy has been known to buy me an extra 45-minutes of sleep in the mornings. The problem, though, lies in getting him off the darn thing. Sometimes the stars align and the battery goes flat, sparing me from dealing with prying it out of his hands. (Man, he is strong for such a small person!) Other times though can be nothing short of traumatic. Tantrums, begging, bargaining – you name it. That is why I gave myself a big pat on the back when I came up with this nifty little trick to deflect the ‘blame’ of disrupting what my little junkie calls “quiet time”. 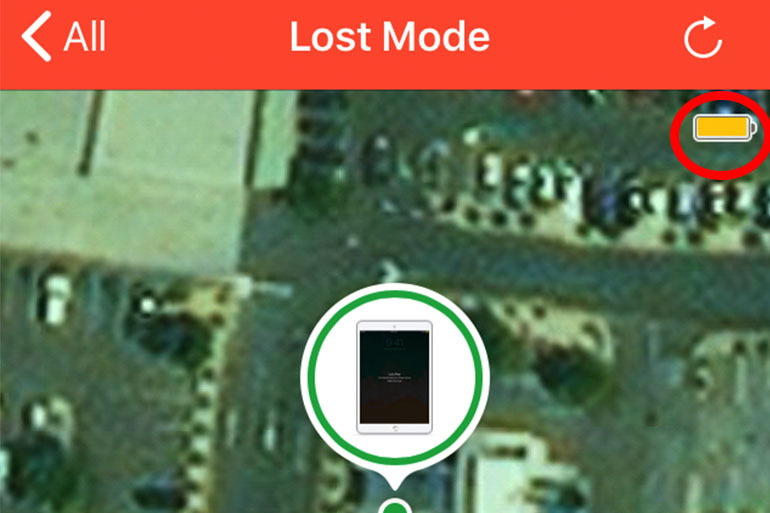 You see, Apple devices come with an app called “Find iPhone”. 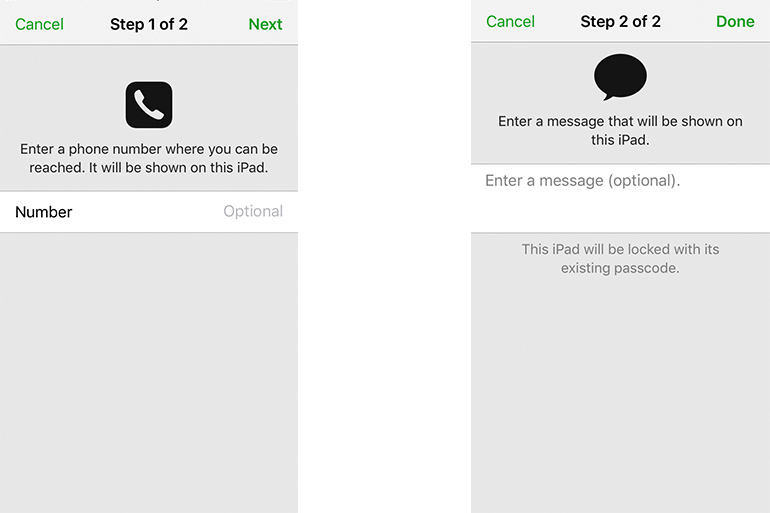 This can be accessed from other devices through using the app or by logging into iCloud from other devices or computers. 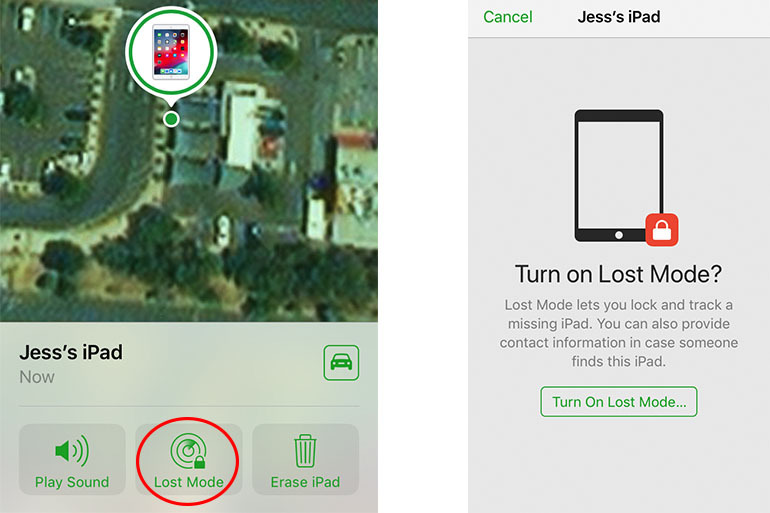 Once I need to pull the plug on screen time, I login to the app from my iPhone, select the device he is on (my iPad) and turn on ‘Lost Mode’. It locks the screen on the iPad and turns the battery icon yellow. I’ve told my son that when the battery turns yellow, it means the iPad has been on for too long and needs a rest. Somehow, this doesn’t result in rage and I don’t need to deal with the hysterics of an unreasonable addict needing his ‘fix’. He simply looks at me with surprise and says, “it went yellow!” The iPad then gets put on charge and he pulls out some toys and moves on with his day. I know society tells me I should be the one to enforce rules and stand my ground. I know I probably should deal with discipline and limitations myself, instead of relying on technology. I know, I know, I know. But, I do all that stuff for the rest of the day and I just don’t feel like being the bad guy that says “No” all the time. It just makes this one aspect of parenting SO much easier and isn’t that what we all strive for? Sick of battling with an unreasonable threenager? Join author Jess in her clever parenting strategy and try the Lost Mode trick today. Here’s to one less battle – and heck, that iPad probably does need a break. So, technically that’s not even a lie! Good luck. 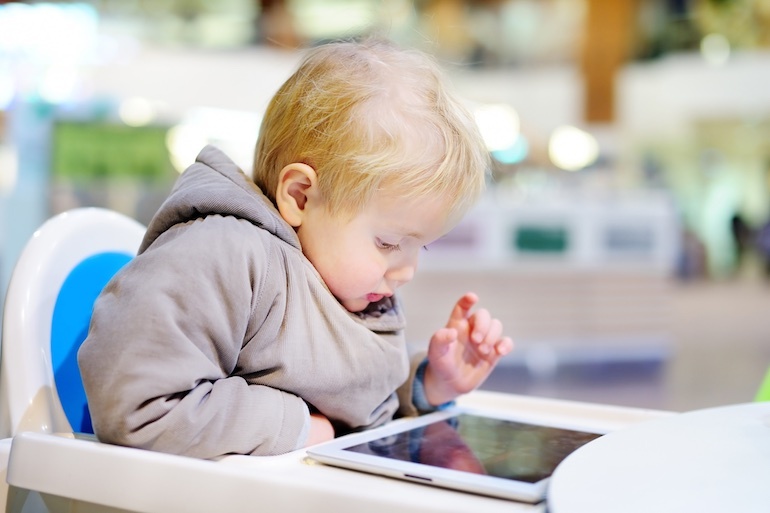 Interested in more tips for changing tech habits or getting your toddler off the iPad? Here’s 20 more ideas for changing up kid’s screen time.